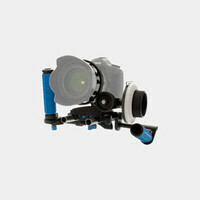 Redrock Micro's nano - Low Down Deluxe is a versatile solution for shooting handheld DSLR video from a variety of angles. One rubberized top handle and two side handles attach to your camera's shoe mount and provide firm, secure grips for positioning your camera at any level from head to toe. 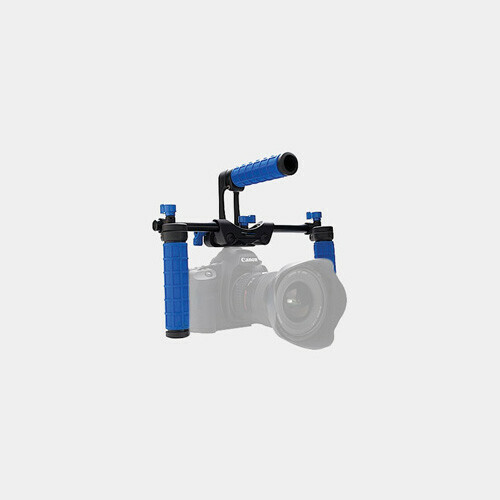 Add drama to your handheld and tracking shots or simply bring comfort and stability to setups from eye-level and below.